5 Railway Stations across the Liverpool City Region will see millions of pounds invested to improve disabled access by installing new lifts to provide step free access to platforms. The upgrades are part of a ₤300m national funding package from Department for Transport known as the:- 'Access for All' programme, aimed at making it easier for all passengers to use the rail network. 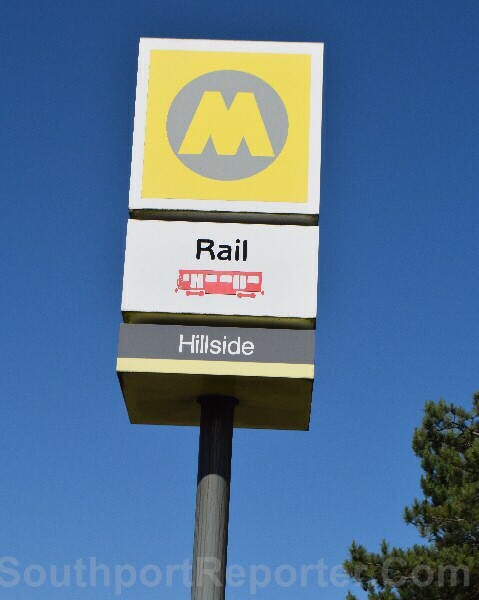 The Stations in the Region which Merseytravel and the Liverpool City Region successfully lobbied to become part of the scheme are:- Birkenhead Park, Broad Green, Hillside, Hunts Cross and St Michaels. Funding for the construction of a new lift for the Northern Line platform at Liverpool Central Station has also been confirmed. In all 73 Stations, including those in the Liverpool City Region, will receive funding over the next 5 years as part of the national programme. Liverpool City Region Metro Mayor Steve Rotheram said:- "I'm delighted that we're seeing this commitment from Central Government following our successful lobbying efforts. Unlocking this funding means we'll be able to build on the tremendous work we've been doing to make our City Region rail network the most accessible in the country." The money from Central Government will need to be matched by local funding, and the exact amount that will be spent on the 5 Stations will be determined following scoping work for each specific project. This funding represents a further commitment to increasing the accessibility of the local rail network, including ongoing work building lifts at Meols Station, the announcement of ₤8m worth of improvement works at Prescot Station, as well as the commissioning of new trains for the Merseyrail network which will deliver level access for all users, including those in wheelchairs. 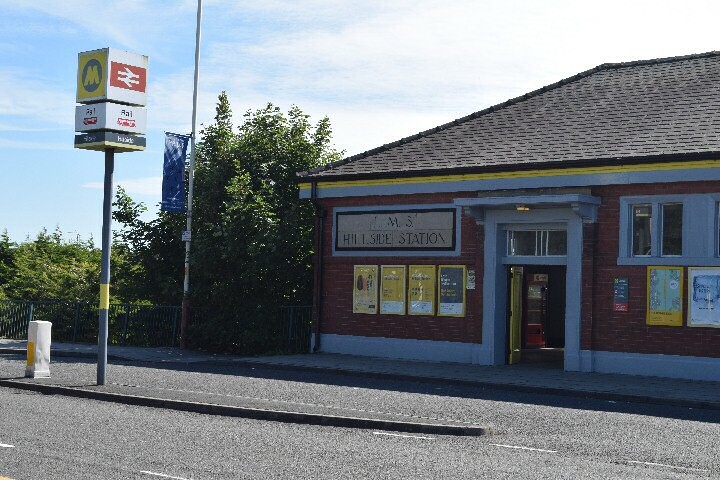 Councillor Liam Robinson, transport portfolio holder for the Liverpool City Region said:- "We're really pleased that, following a successful submission process, these 5 Stations across the Liverpool City Region have been selected to receive Access for All funding. This joint bid will provide a new lift to ensure step free access at the Station, and the Liverpool City Region Combined Authority is looking forward to developing and delivering these much needed improvements." PEOPLE needing advice on their sexual health will be able to get help and advice from a new clinic opened this month. 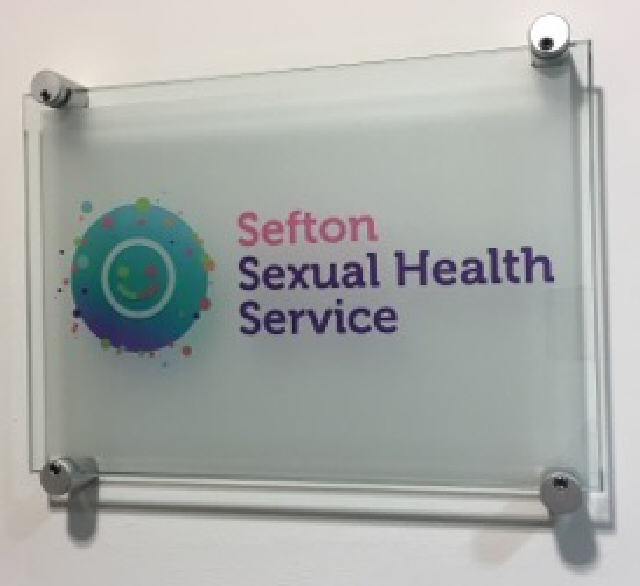 The new community sexual health clinic in Bootle is ₤260,000 investment in the service by Southport and Ormskirk Hospital NHS Trust in Sefton Sexual Health Service. 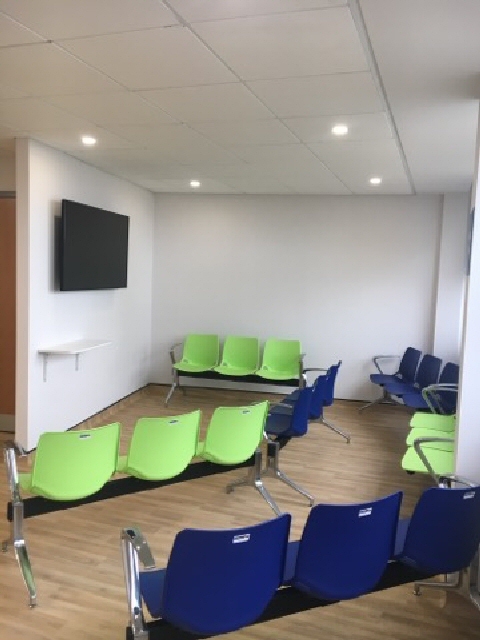 It opened on 4 April on the 5th floor of St Hugh's House in Stanley Road and incorporates services previously available at the nearby May Logan Centre and the PACE service for under 19 year olds at Bootle Health Centre. The opening coincides with the re-launch of Sefton Sexual Health website. As well as a feature that help users quickly find the service they need, it contains information on all contraception methods, STI testing and treatments. Matron Wendy Hicks and service manager Lynne Hindle said:- "We are thrilled to be able to open our new Sexual Health Clinic, within South Sefton, offering an integrated sexual health service to all who live, work, study and play in the local area. We hope the new website will support service users to access the right service at the right time for their sexual and reproductive health needs." Silas Nicholls, Chief Executive, added:- "I'm delighted we've been able to work with our public health partners Sefton Council to deliver this new service. It represents a significant investment by the Trust in a service which is as much about preventing disease as it is about treatment." Sefton Sexual Health Clinics, at:- Southport Centre for Health and Well being, Maghull Health Centre and Netherton Health Centre, will continue as usual. For more information about the Trust and it's services please visit:- SouthportAndOrmskirk.NHS.UK.